Sommer Sports Events, we make running, biking and swimming fun!. Saturday, April 27 - Southern Hill Farms Clermont. 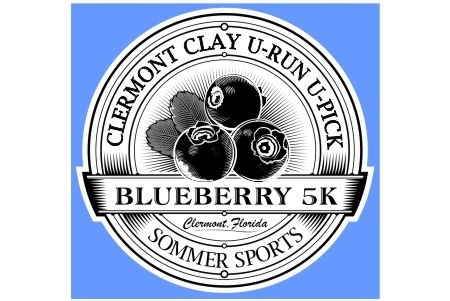 Run on the Clermont Clay! Super cool medal and Blueberry Pancakes when you finish! 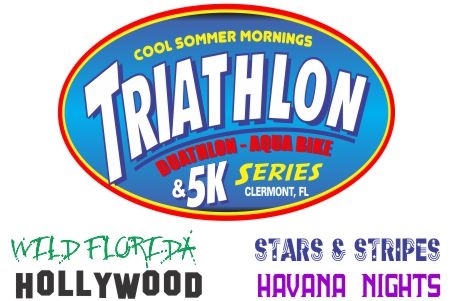 Sprint Triathlon, Duathlon, Aqua Bike, Relay Teams, and 5K! Themed events with awesome shirts and cool finisher medals. June 1, July 13, August 10, September 7. Get pumped for the big game with a run/walk! Start and finish on the track. than any other single location in the world. Athletes from all 50 states and 30+ countries have raced here! Imagine runnng thrugh rural Florida amongst a backdrop of citrsu trees and farmland. 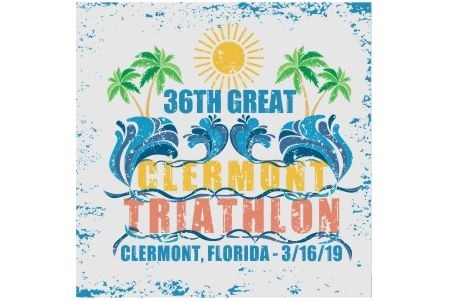 This iconic event showcases Florida as it used to be back when citrus was king! The event starts and finishes at Lake Eva Park in Haines City. 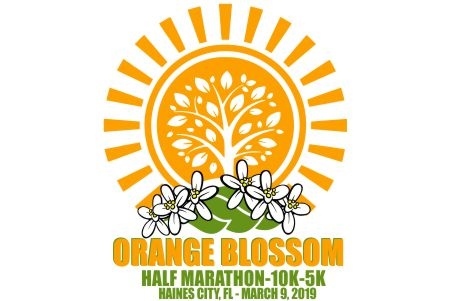 For those of you who enjoy running on clay roads, the Orange Blossom Half Marathon course features several miles of hard packed clay roads. If you are not quite ready for the half marathon, a 10K and 5K distance is also offered. The OBH is the first race of Sommer Sports Double Half Challenge. 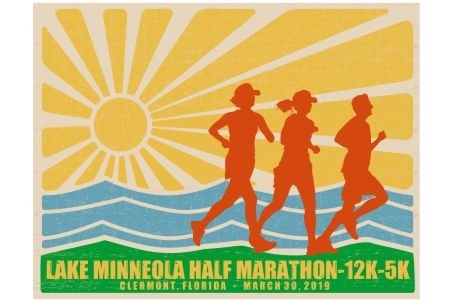 Complete the OBH on March 9, and the Lake Minneola Half on March 30, and you'll receive a cool third bonu medal;, a Double Half Challenge commemorative medal. 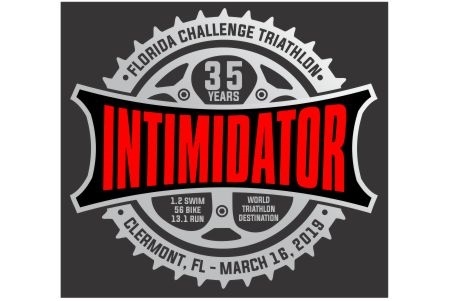 event marketing, and race timing company based out of Clermont, Florida. Sommer Sports events eceive accolades from participants, spectators, corporate partners and host communities alike. making Sommer Sports one of the most respected names in the event industry. Be Inspiring! We make running fun! 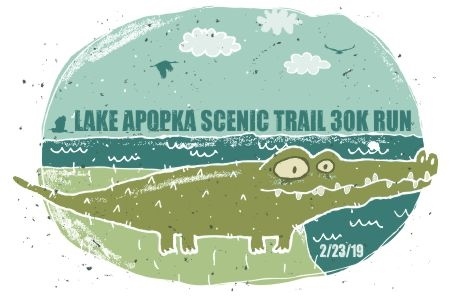 From themed 5K runs & walsk, premier half marathons & 10K runs, to unique events like our Lake Apopka 30K Trail Run, we have a running event for everyone! 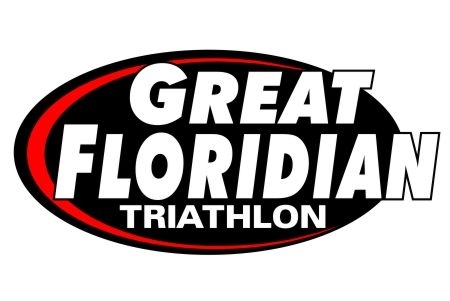 With a rich 35+ year history of producing triathlons, Sommer Sports is Florida's industry leader in multisport. 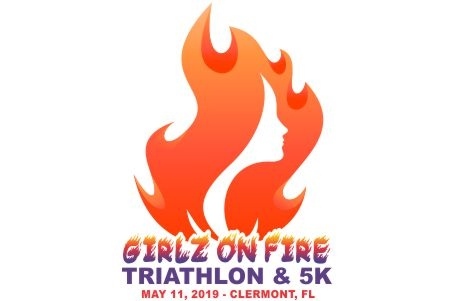 We have a distance for everyone and for every ability, from sprint triathlons to the nation's longest running full-distance triathlon, and a 3-day Coast to Coast Triathlon. We've been producing Duathlons since 1985 and almost all Sommer Sports owned triathlons include a duathlon event. 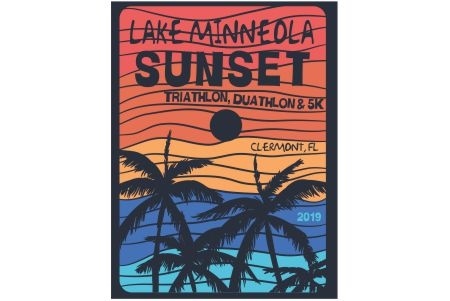 Duathlons are run-bike-run events that substitue a short run for the swim portion of a triathlon. Sommer Sports has been timiing events for more than 30 years. In 2019 we are making a significat investment in all new timing technology and now time all events with state of the art German race|result technology. With more than 35 years of event production experience. Sommer Sports offers turn-key event solutions. No event is too small or too big! Lett sommer Sports create an event for you, or bring your existing evnt up to a new level. Be part of the Sommer Sports Team! Sommer Sports has numerous opportunities available to become involved in our organization and our events. Sommer Sports events offer exciting opportunities for corporate and community partners to become involved with our high profile events and reach our active lifestyle participants. Opportunities are available at all levels. Our volunteers are the best! Volunteering at a Sommer Sports event is a great way to get involved int he community, give back to the sport you love, and make new friends. Volunteer today! All the resources you need to compete in a running or multisport event!